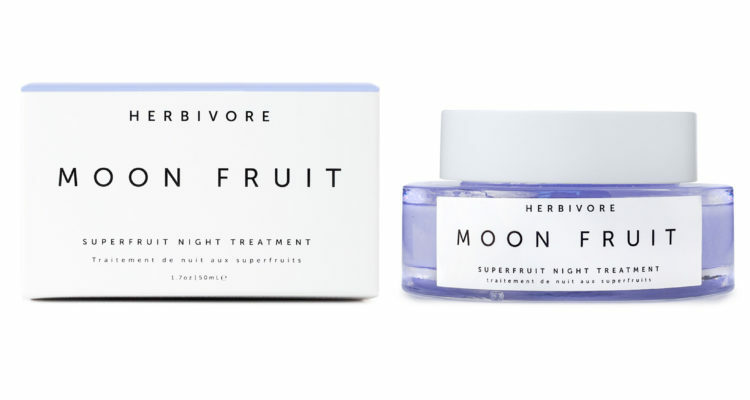 Take your beauty sleep to the next level with the new Herbivore Botanical’s Moon Fruit Superfruit Night Treatment. Notice the word fruit? Yep, we did too. So as we all know fruit does a body good,and it also does wonders for your skin. 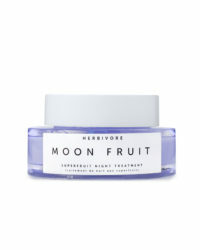 Herbivore packed all the best stuff in one product so your skin will benefit while you sleep. 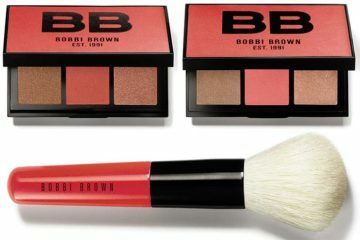 This multi-tasking night treatment will feed, hydrate, and nourish your skin with fruit enzymes, super fruits, and a blend of exotic butters and bio-identical vegan hyaluronic acid. 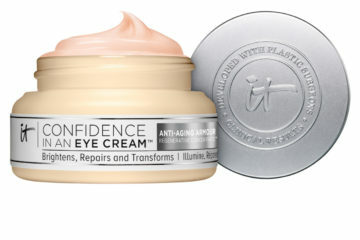 Your skin will feel and look smooth, refreshed, and glowing from the inside out.